The High Wave is the dummy where you fake to do the Step-On, but you actually continue in the same direction! 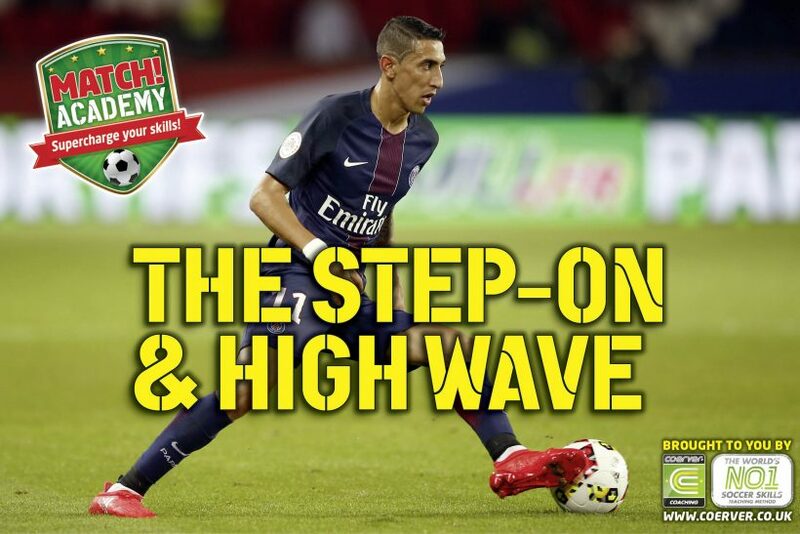 This move helps PSG’s Angel di Maria beat defenders that are to the side of him. He uses the stop-start Step-On move to turn and change direction, and the High Wave to change speed but continue straight on. It totally confuses defenders! Learn how to do the skill yourself below! Place the sole of your right foot on the ball and roll your foot backwards and forwards from your sole to your heel. At the same time, hop continuously on your standing leg with your left foot. Continue with the above actions for 30 seconds, then repeat using your left foot. 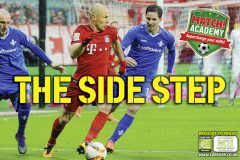 As you run forward, slow down a bit and wave your furthest foot over the ball – like you’re going to stop it with your sole. Instead, bring your foot back behind the ball – as if you’re dummying the opponent on the pitch. Then, push it forward with the laced part of your boot and put the burners on! As you run forward, use the sole of your furthest foot to stop the ball suddenly. Hop over the ball, which will now be behind you, and turn 180 degrees, opponent side. Push off the ground with your Step-On foot, take a touch away with your opposite foot (laces) and accelerate away!